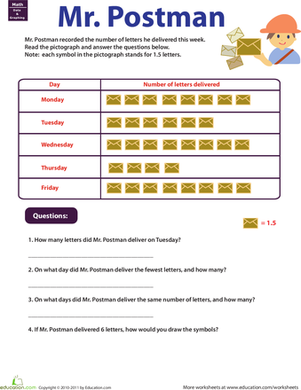 Mr. Postman uses a pictograph to keep track of how many letters he delivers each day. Can your child help him analyze it? 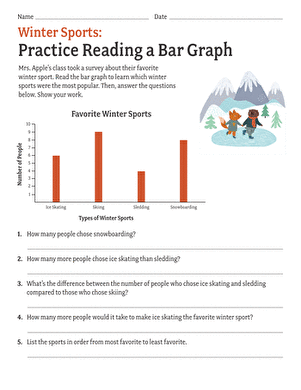 Boost your child's data know-how with a lesson on reading and understanding a pictograph, a kind of graph in which pictures stand in for number data. Looking for more pictographs? 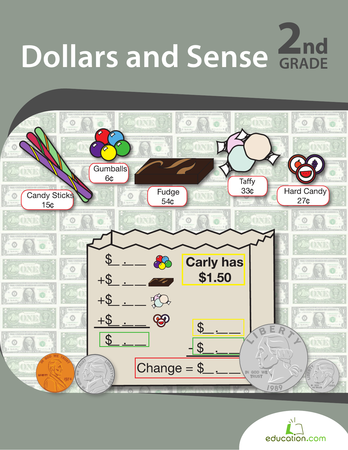 Click hereFor more pictograph worksheets.